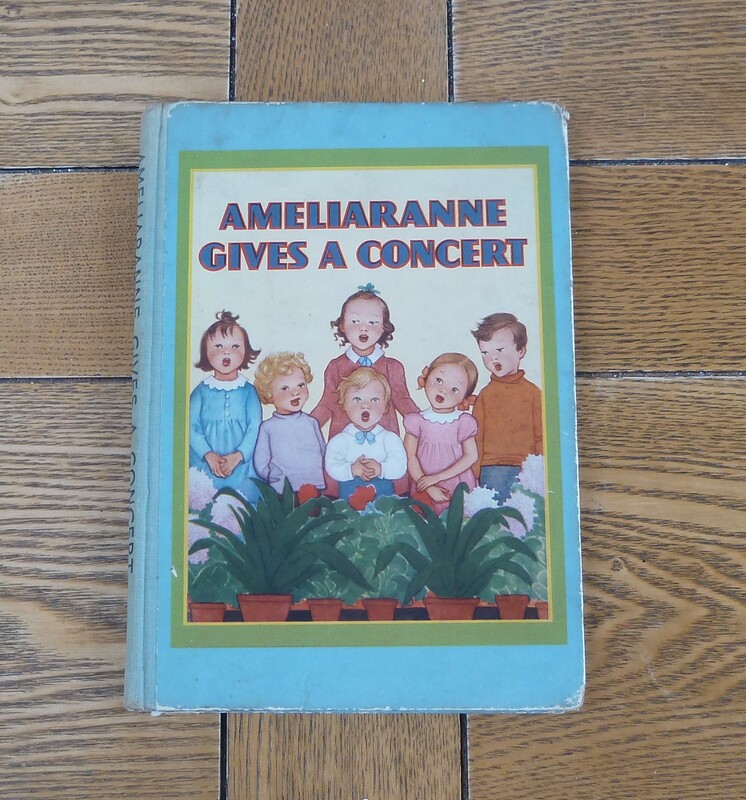 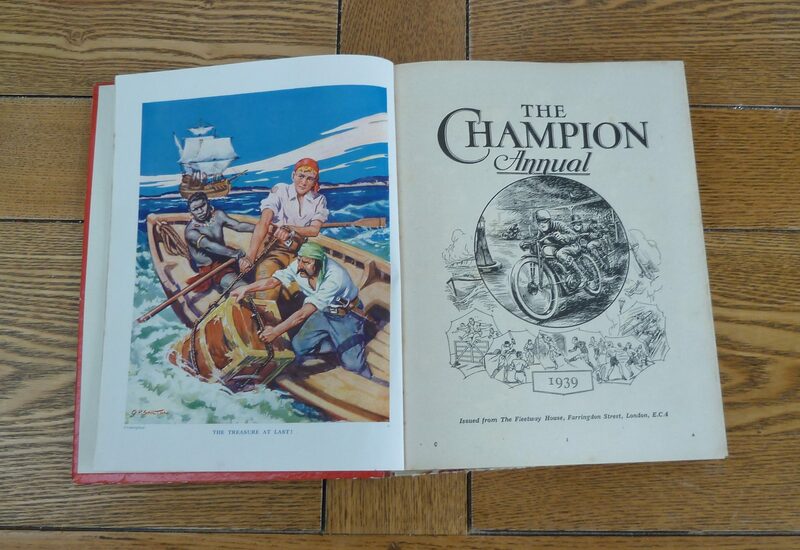 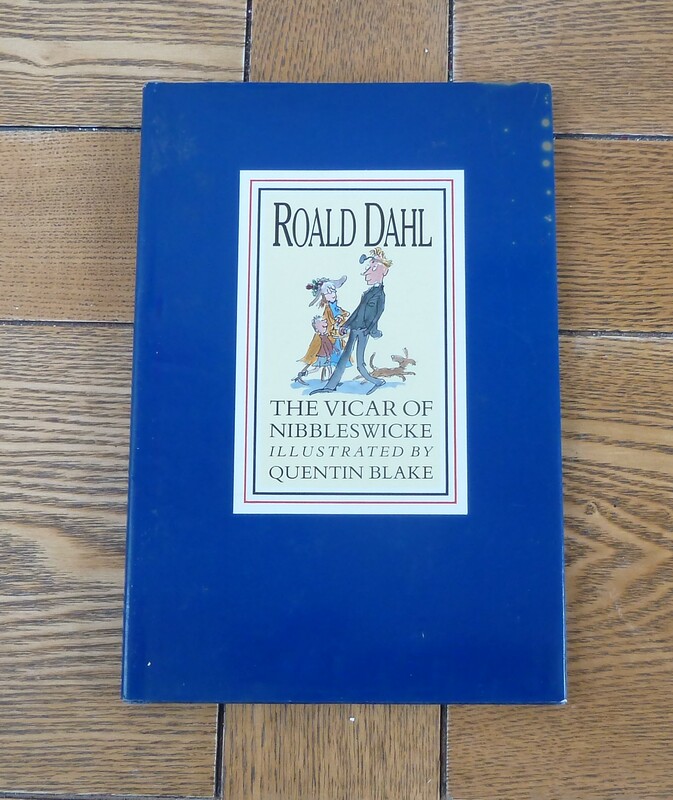 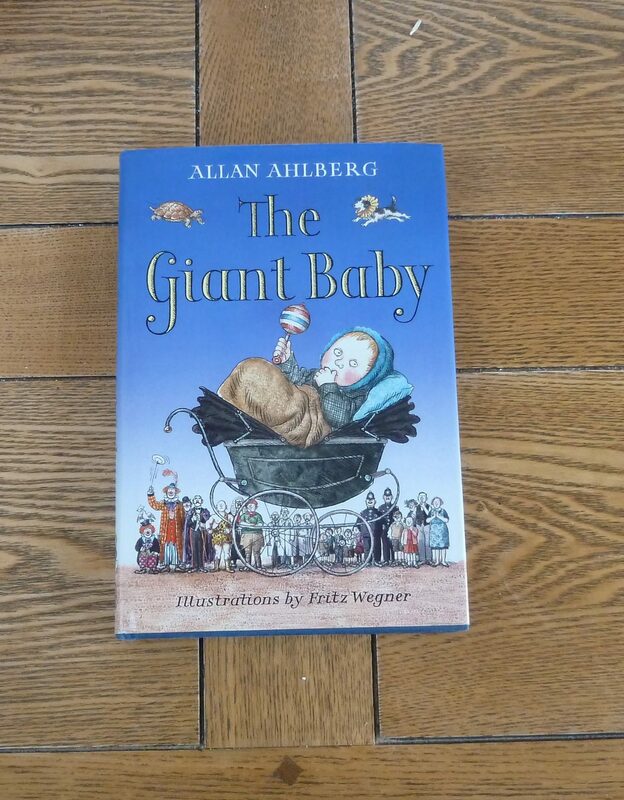 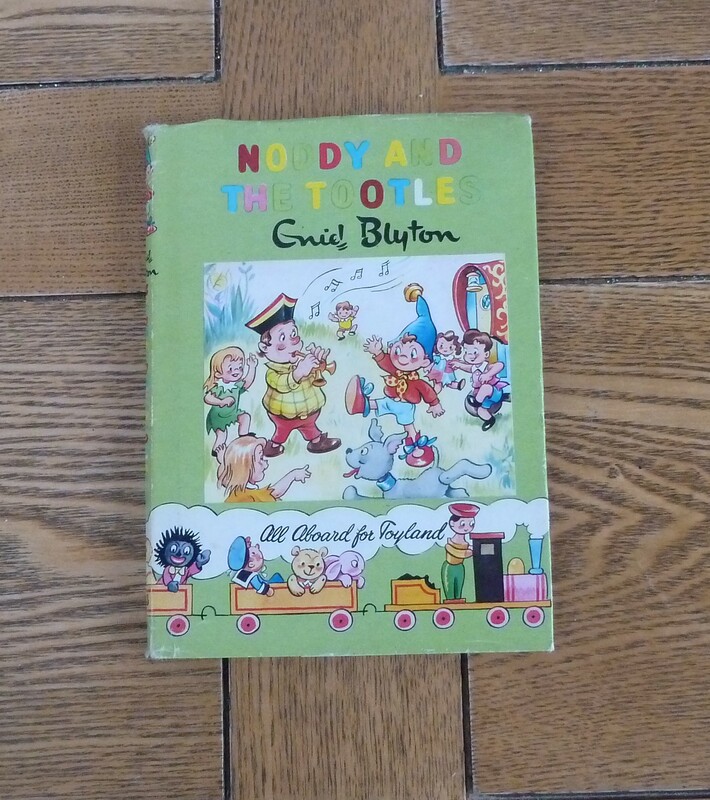 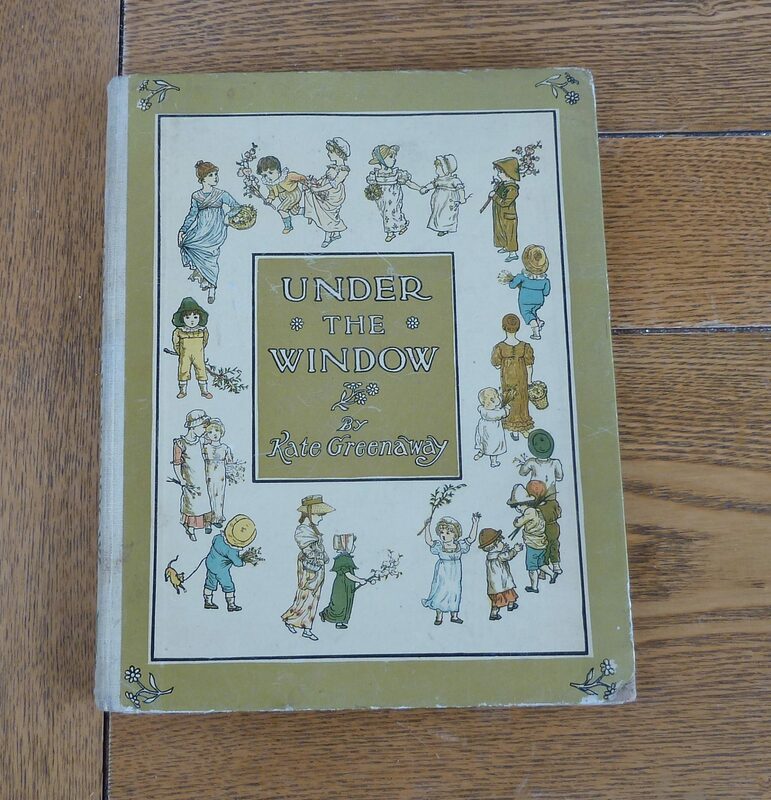 SOLD A children’s classic that has been published in many editions, inspiring a wealth of artists. 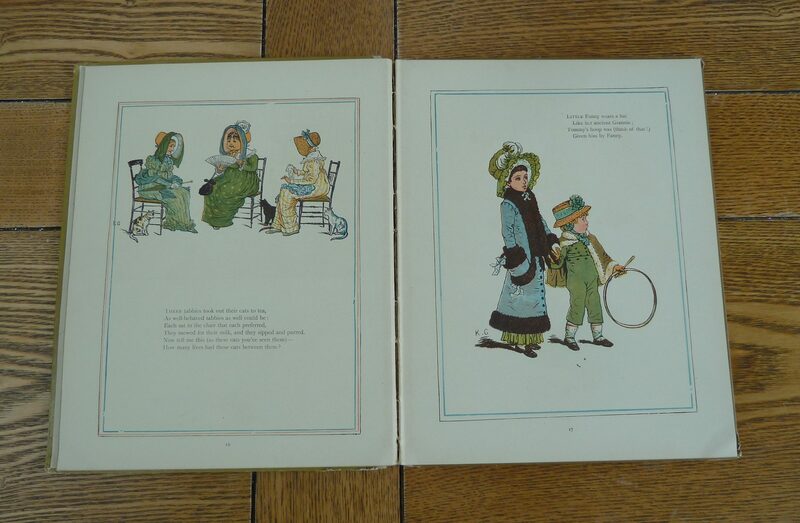 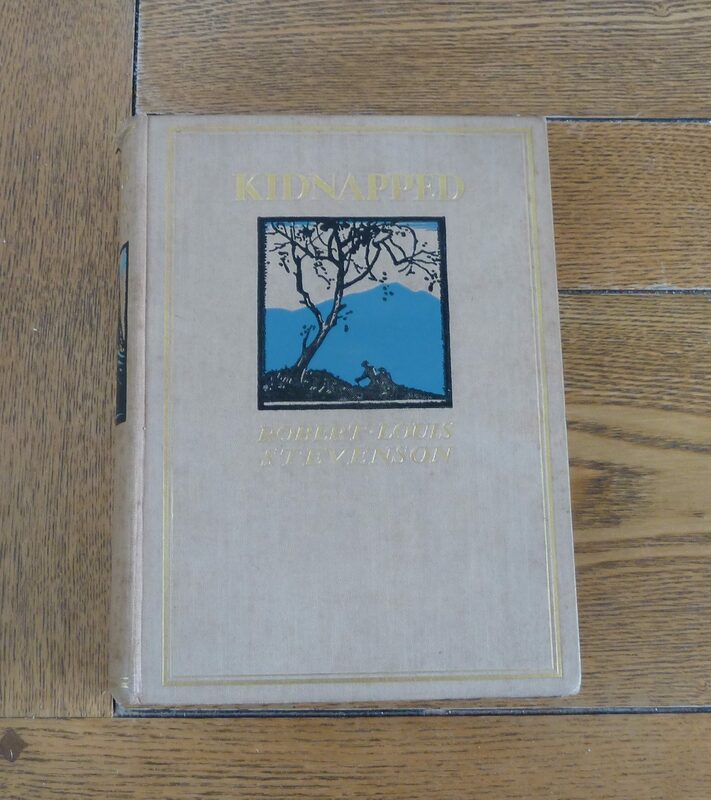 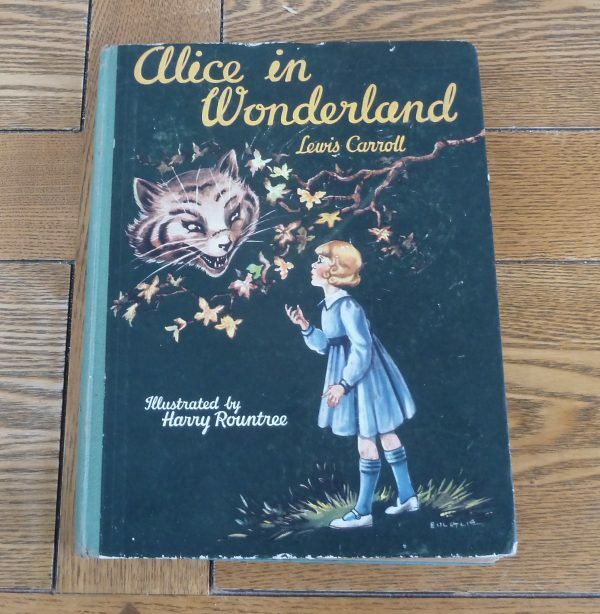 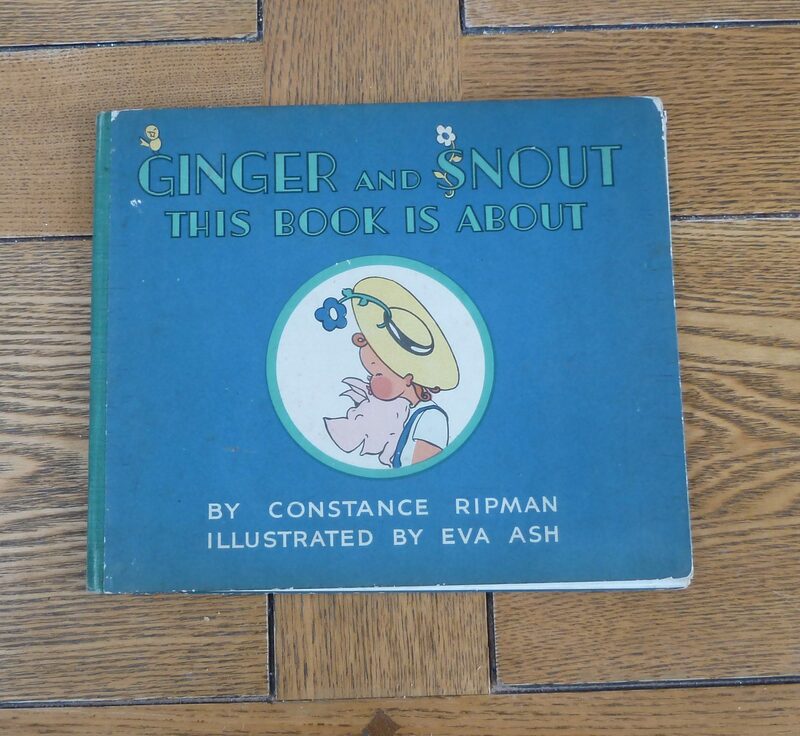 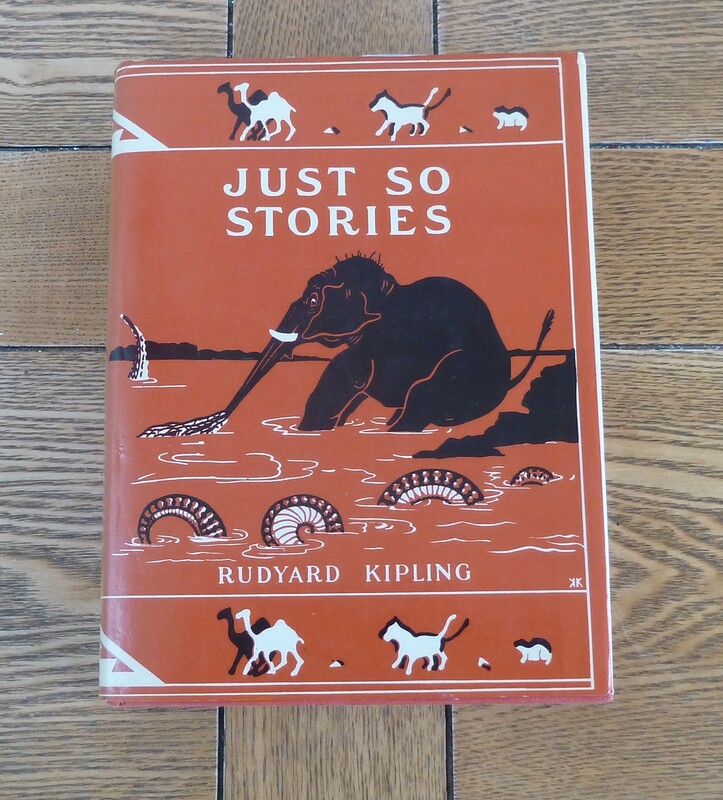 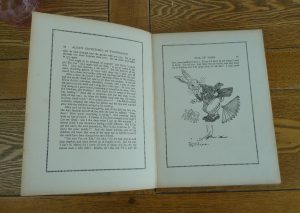 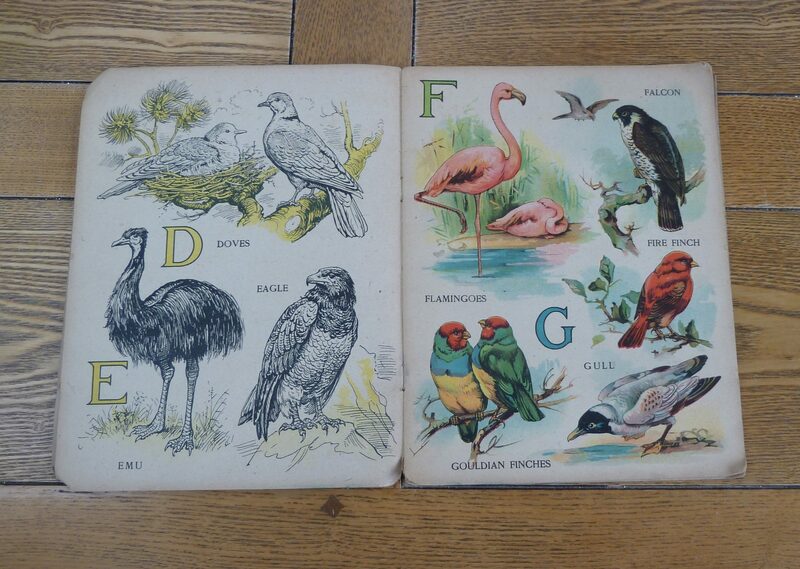 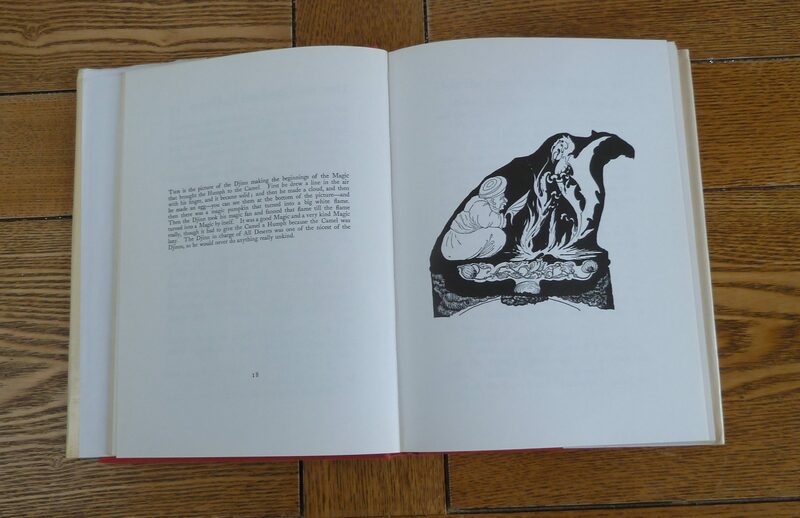 This edition is illustrated by Harry Rowntree and contains many beautiful black and white illustrations. 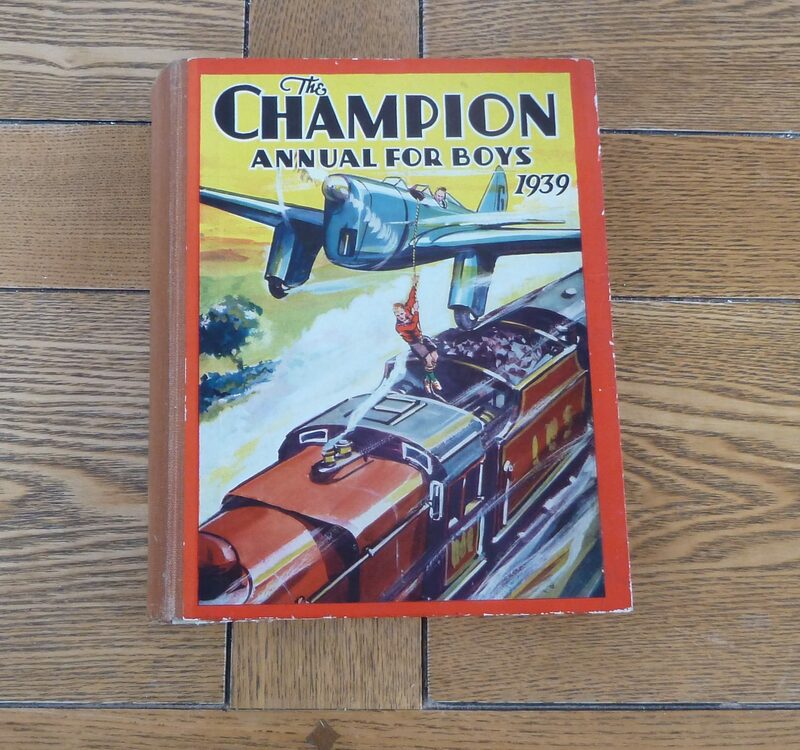 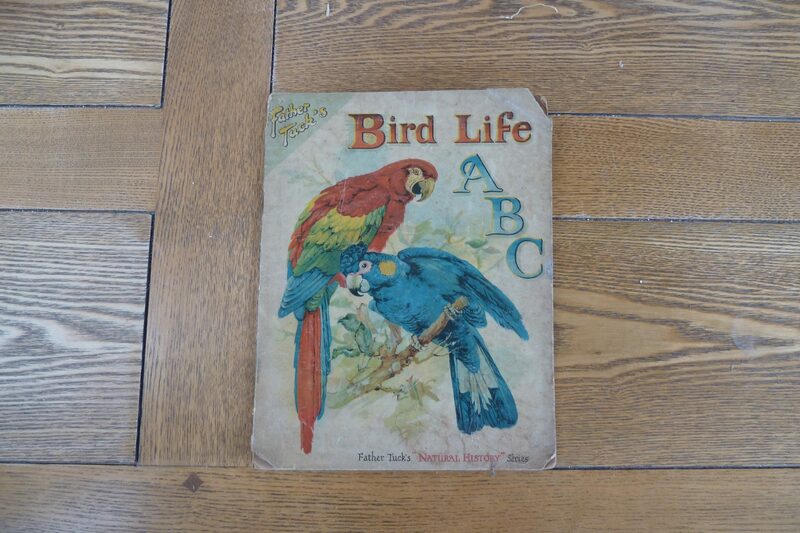 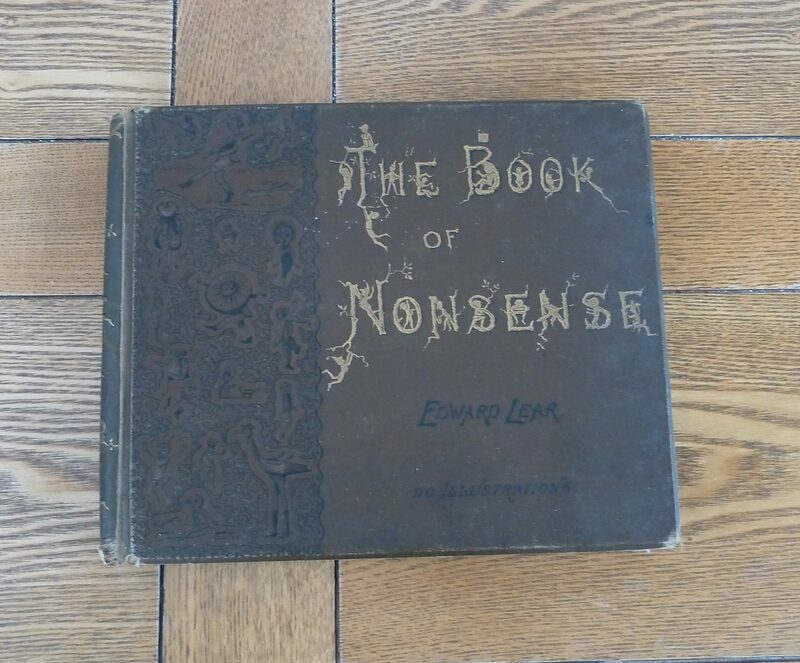 When new, this book was a lovingly chosen and inscribed Christmas present in 1940.